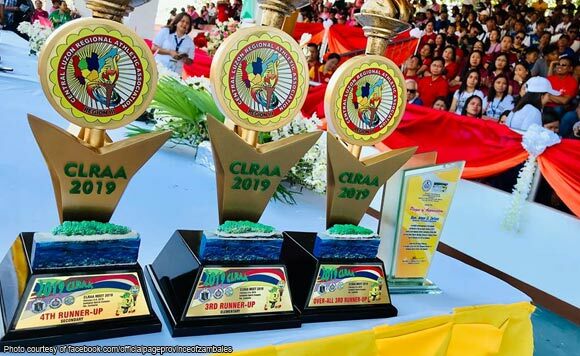 Zambales Governor Amor Deloso shared Friday his pride over the successful hosting of his province to this year’s Central Luzon Regional Athletics Association games, as well as the performance of athletes from Zambales. “There are two things that I am most proud of as Governor and Father of our Province,” Deloso said on his Facebook page. First, he said, is the rise of athletes from Zambales in their standing in the competition to 4th place.